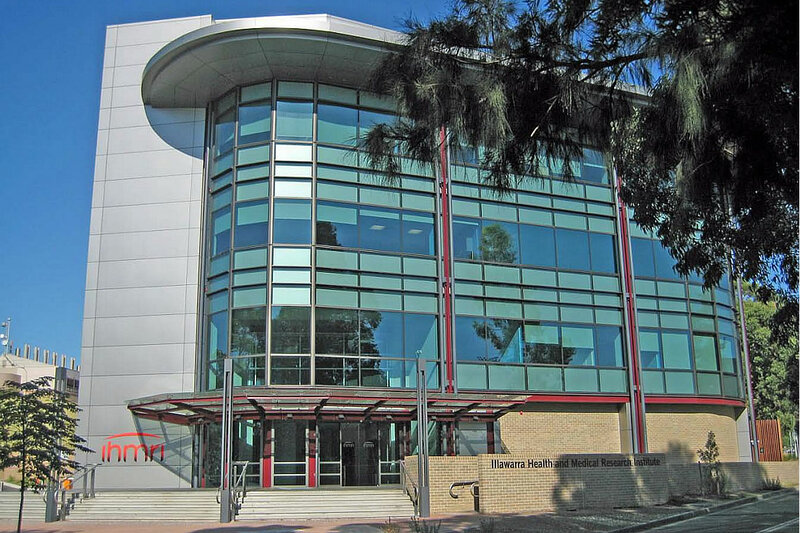 This Project entailed the mechanical services for the construction of a new laboratory research building for the University of Wollongong at the new Innovation Campus called the Australian Institute for Innovative Materials (AIIM), Processes and Devices (P&D). The building comprised of four levels; Ground, Level 1 & 2 intended for research and administration space and Level 3 which incorporated plant room areas. This building is linked to the existing AIIM building by a two storey link which will house electron microscopy suites, preparation laboratories, offices and a 140 person seminar room. The medical research laboratories are international standard PC2 and PC3.